RUNNING a fleet of vans can be an expensive business but renting or leasing can be a good way of keeping the vehicles up to date without having to invest the full up-front cost of the purchase price. Money saved can then be freed up for investment in the business. There are a number of ways you can go about renting a van for short, medium or long term. Look for suppliers with the best flexibility as well as price. Europcar, for example, is a genuine commercial vehicle rental company and does everything from daily rental to longer term usage, all accessible at just four hours notice, across the UK. Flexibility also means a truly diverse fleet, encompassing everything from core vans such as CDV, SWB and LWB to Chapter 8 equipped vehicles, crew vans and 4×4 pick-ups. Look also for a company with dedicated van experts with local and technical knowledge as well as an understanding of the dynamics of their customers and the local market. Look for a van hire business that is local to you in South East London to make it easier when you are collecting or dropping the van off. Make sure you know what sort of van you need: Small vans are ideal for kitchen appliances such as under-counter fridges, ovens and a small number of boxes – these include the Volkswagen Caddy, Ford Transit Connect or Citroen Berlingo, with vans that are more car-like in size. Short wheel base vans are capable of carrying up to two large items of furniture and good for trade use, a short wheel base van is a useful hire if your work van goes in for a service and you need another vehicle on a temporary basis to get you to and from site. These include Ford Transit, Renault Traffic and Vauxhall Vivaro. Long wheel base vans can swallow a huge amount of cargo, particularly long wheel base versions which are 10ft long. Look for Renault Movano, Mercedes Sprinter and Volkswagen Crafter. Extended long wheel base vans have a 13ft payload area and include vehicles such as Ford Transit, Mercedes Sprinter or LWB Renault Masters. Consider how long you actually need the van for and how much this is going to cost you in total. Prices can be for a day hire, weekend hire or a five or seven-day deal. Always read through the terms and conditions of the hire agreement so you know precisely what your responsibilities are. This agreement covers you and it also covers the hire company too, so you both know what to expect from one another. The terms and conditions are the legal agreement between you as the hirer and the van hire business and your responsibilities will be clearly outlined. 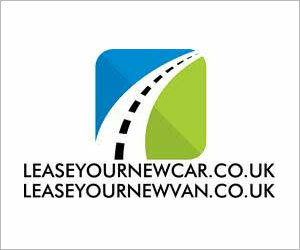 As well as a straightforward rental, there are other ways as well and one of these is business contract hire is. 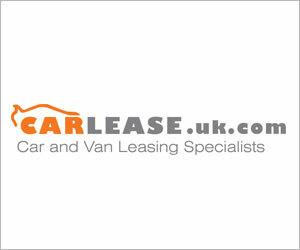 With this, the van is hired for a set period of time and pre-determined mileage, at fixed monthly rentals. 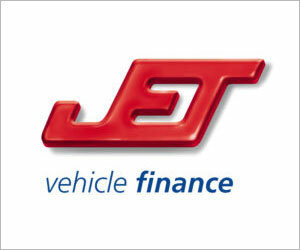 You or your company never own the vehicle and at the end of the contract finance company will collect it. 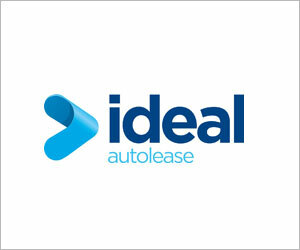 Contract hire generally has a low initial deposit and low monthly rentals typically between 24 and 60 months. A straightforward leasing agreement for a new LCV usually starts with a deposit and more you pay, the less the monthly rental charge. If finding the deposit is difficult, it is possible to find no-deposit leases. 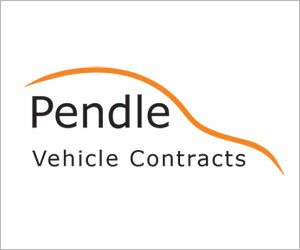 Another option is business contract purchase where much of the above is the same in terms of deposit, contract length and mileage, but at the end of the contract the van can either be bought outright for an agreed lump sum, part exchange use equity as the deposit van, or hand it back to the lender. The advantage of this is that deposits and monthly payments are usually very low. 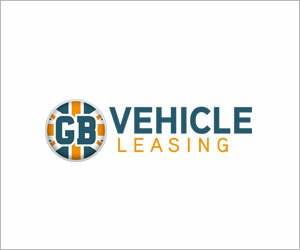 A business finance lease is when the van is hired for a fixed monthly rental with a final rental (called a ‘balloon’) covering the estimated residual value of at the end of the contract. 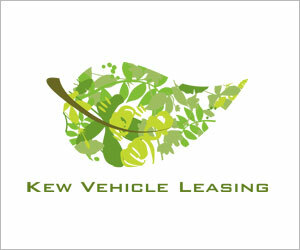 A business lease purchase is when the van is leased for a fixed monthly payment with the option to purchase at the end. It requires a deposit, typically equal to three monthly payments, and a final payment . One thing you need to know with all of the above is how you ae going to pay for the hire or lease. If you’re not sure then ask the lender questions, make sure you’re happy with their answers and that you feel you have all the facts. As long as you can budget for a slight increase, you’ve just made commercial leasing even more affordable for your business. 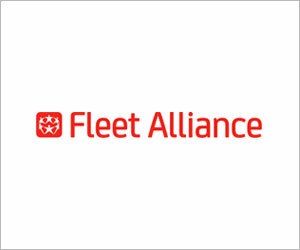 Once you have your fleet, make sure you have control of it. It’s important to keep track of the numbers to make sure you are keeping to mileage targets etc.